New year, new parties! Fringe is IN and we are so happy about it. With a new year of parties to plan, we are thrilled to share the top 2019 party trends by party styling expert Tara Berger of One Stylish Party. From fringe to baby’s breath, she has it covered for all your 2019 party plans. First up, simplicity and organic design. A tablescape doesn’t need to be complicated to be beautiful. Ever the classic, we love a good charcuterie board, as Tara styles in this gorgeous Rose alfresco dinner party blueprint. Like Tara, we love acrylic props because they are so versatile, can be used with any color combination, and add a customized, modern look to party decor. Finally, who can forget Mandy Moore’s gorgeous 2018 wedding, setting the stage for baby breath’s in party and wedding decor for years to come. 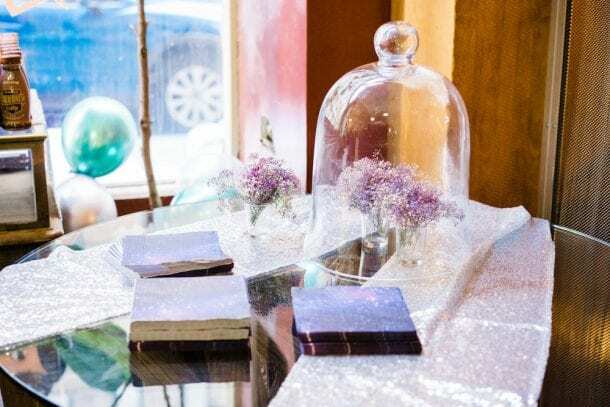 We love the romance in baby’s breath and worked with Pop Up Florist to incorporate glittered ombre baby’s breath into the Juno Valentine book launch back in November. We are so excited see these trends in action this year! 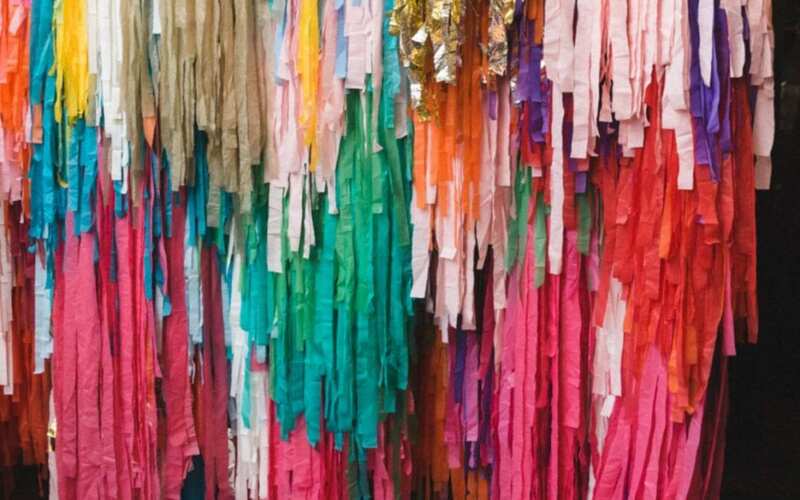 Thank you Tara for sharing these party trends with us.